🏖There's a great little beach that is all rocks and often covered in rock stacks on the Great Ocean Road just before Apollo Bay. It's not well signed, or very well known, but keep an eye out for the Smythe Creek sign and park next to the bridge. 🏖Our favourite spot for lunch is the Apollo Bay Bakery. All the food is good but their lamingtons are MASSIVE! The bakery at Lorne is also good. 🏖If you go as far as Port Fairy, which I know is not officially on the GOR, go to the Yambuk beach slide. It's good fun. 🏖If you are planning on swimming head to Lorne or Apollo Bay and swim between the flags on patrolled beaches. If you are just into a bit of sandcastle and beachcombing fun there's lots of quieter options like Moggs Creek or Urquarts Bluff. 🏖Fill and empty when you can 😄 (Fuel, food and loos are limited to the bigger towns on the route). 🏖If you are looking for some fun detours from the main road check out The Otway Fly, The Redwood Forest, Cape Otway lighthouse, Warnambool or Port Fairy. 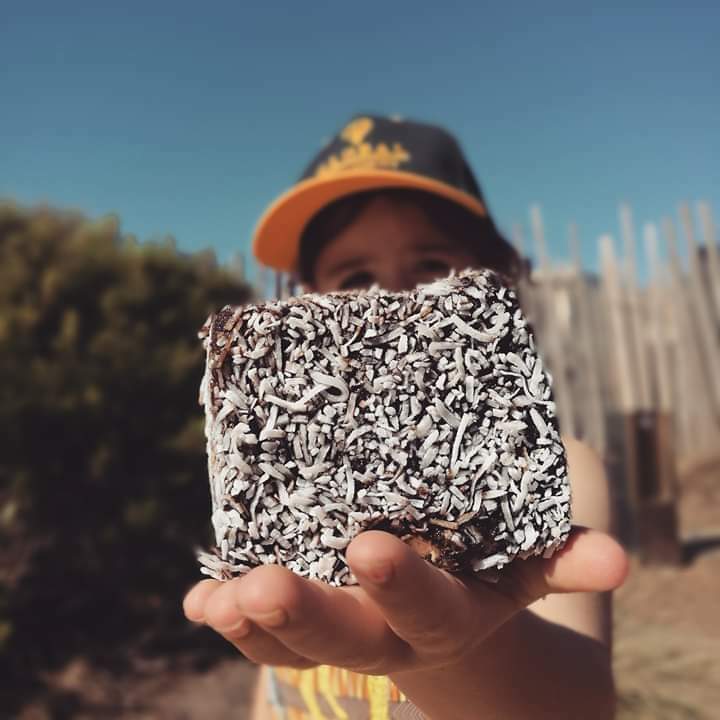 🏖For accommodation there are a few Big4 Holiday Parks along the way which are always good for families (we stayed at the one in Port Fairy and it was great) or check out Airbnb and Riparide for some cool options like glamping and a rainbow beach hut. Apollo Bay can be done as a day trip from Melbourne but any further I'd say it's an overnighter with kids. 🏖Take car sick bags even if your kids don't get car sick. Just in case, they are some seriously windy roads! 🏖Mt. Duneed has some good playgrounds to stretch the legs, it's about an hour from Melbourne so it's a perfect spot for a break. 🏖Teddys Lookout in Lorne is the highest on the GOR and has spectacular views. It's also completely accessible with no stairs and only a small ramp. It's signposted from the main road.